MDK Law Attorneys Mark Kimball and Joel Murray will participate in a Strafford Webinar on Wednesday February 17, 2016 from 10:00am to 11:30 Pacific. The webinar panel will address the drafting of warehousing agreements on behalf of companies involved in warehousing commercial goods. CLE credits will be available to attendees. What are the key provisions that counsel should carefully negotiate when drafting warehousing agreements and receipts? 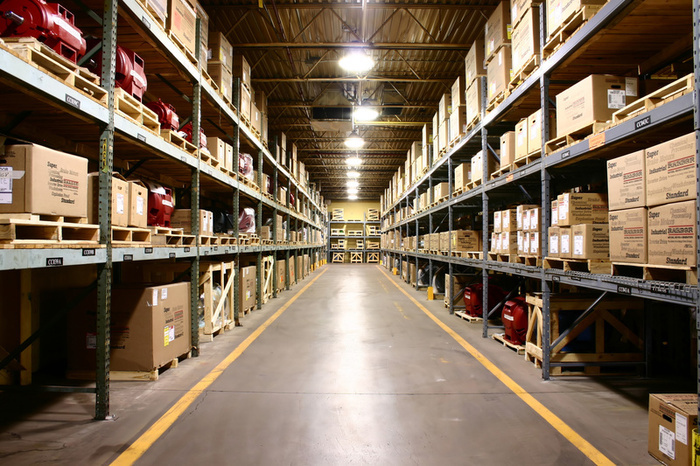 What are some common contracting pitfalls with warehousing contracts and how can they be avoided or overcome? 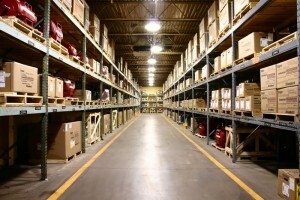 What are some best practices for addressing lien and other issues that often arise with stored goods?